Here's your Round Top Country Estate, fully restored in 2005. 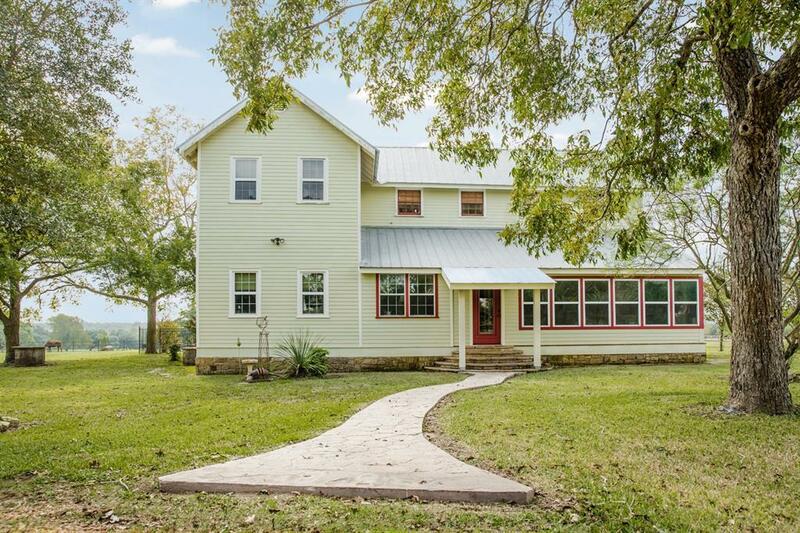 It's an 1800s traditional Texas farmhouse! 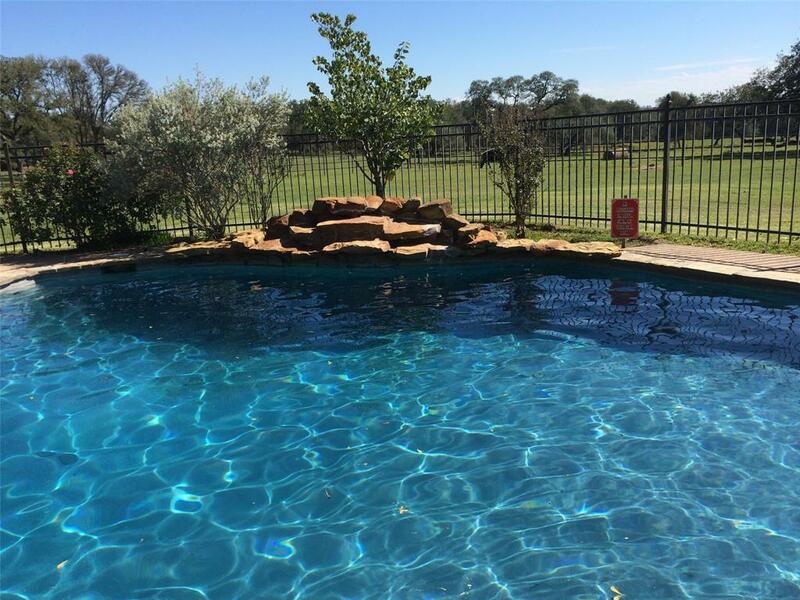 THE SILVERSPUR AT ROUND TOP will make the perfect home! 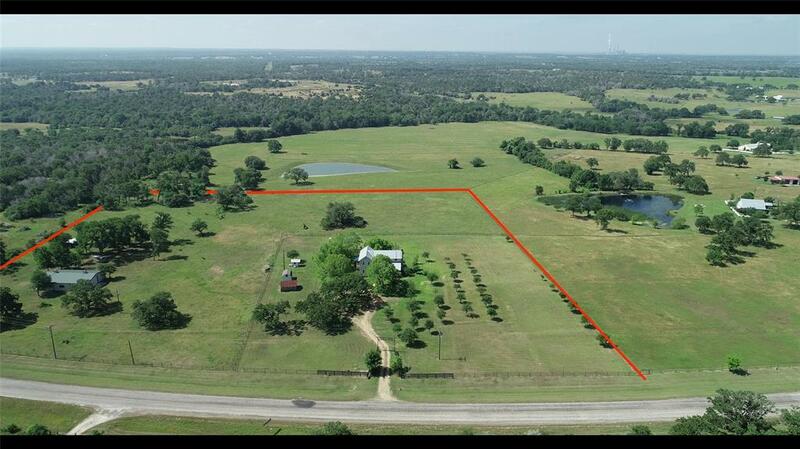 If you seek an income producing property, take a look! 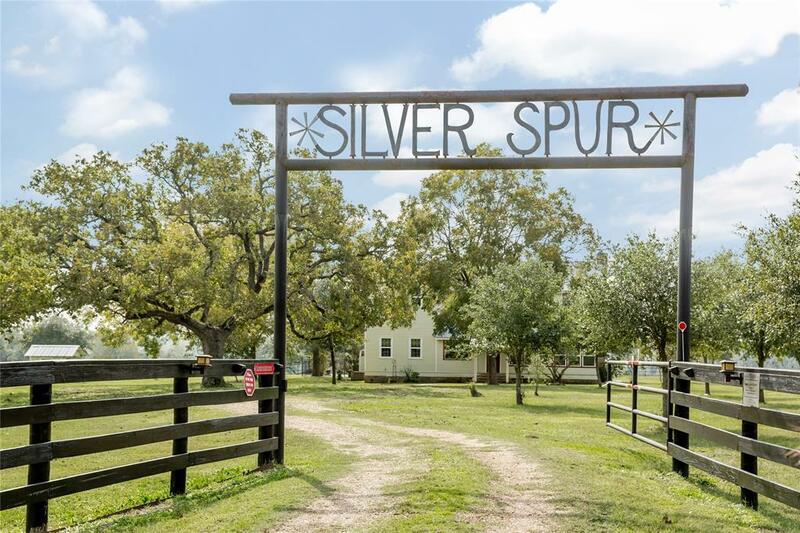 The Silverspur is currently an active guesthouse with income that more than offsets business expenses.The house is nestled among some of the oldest oaks around, has an oversized dining & breakfast room, gourmet kitchen, 4 bedrooms, 2.5 baths & sleeps 8 comfortably. It's completely furnished with original wood floors, wood walls, beadboard ceilings, a large stone fireplace built by a renowned master stone craftsmen. And it has 2 porches(one enclosed & climate controlled). Just off the back porch is a fenced pool for hot summers & a rock fire pit for cool winters.The new 60X40 metal insulated barn is climate controlled w/sleeping quarters (2 bedrooms), a bath & kitchen.View the link for a list of amenities, a list of non-conveying items, & video ADDITIONAL ACRAGE AVAILABLE!